Join the brands making a difference to their bottom line by using livestreaming as a means to promote themselves. 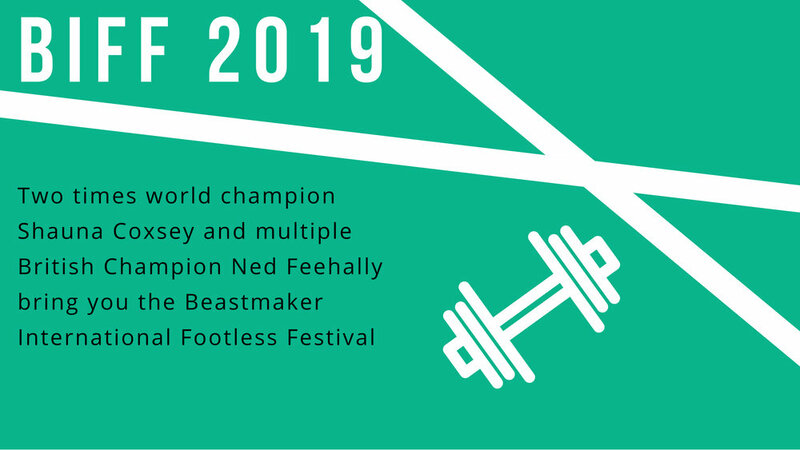 BIFF 2019 is open for sponsorship. The event has been running for three years now and gets bigger and better every year. Viewership increased 38% between 2017 and 2018, and we expect to see this rise again significantly in 2019. Top viewing countries for 2018 were UK, USA, Germany and France. We will be offering product placement opportunities, full stream takeovers, social, onscreen logos and replay sponsorship. Get in touch for more info. These are just a few options, if you have an idea, a budget in mind or just want to see what we can offer you, just give us a shout. We'd love to be able to tell you how much the above costs but the reality is, the costs are different for every event. You wouldn't expect to pay the same amount for advertising during the Super Bowl as you would during the national tiddlywinks and is the same with livestreaming. The higher the expected viewing figures the higher the costs, but don't let that put you off, there are options starting from as little as £250!